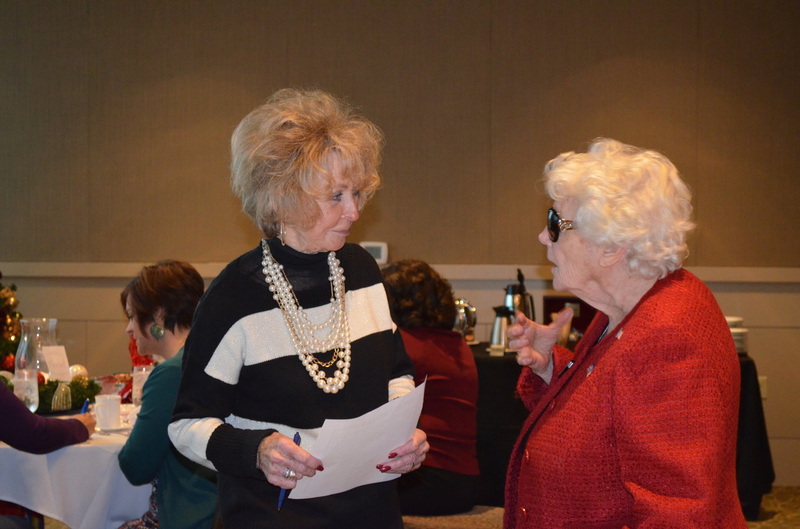 Check out the photo to the right of our 2019 Annual WFRW Day At The Capitol. 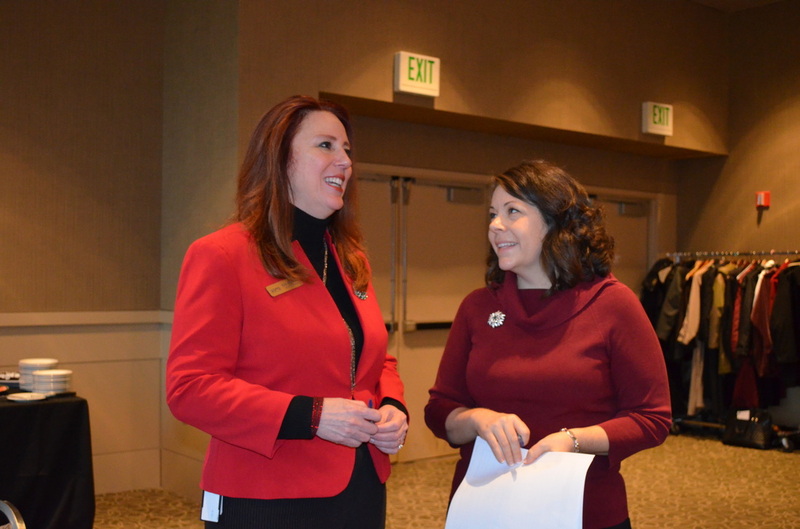 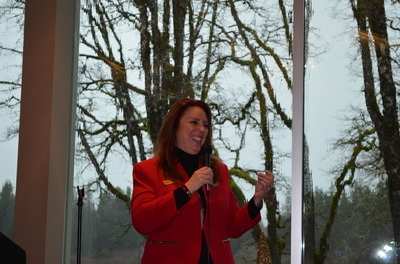 The day was a success, and we had a huge turnout of members and guests from across the state travel to Olympia to meet with their legislators. 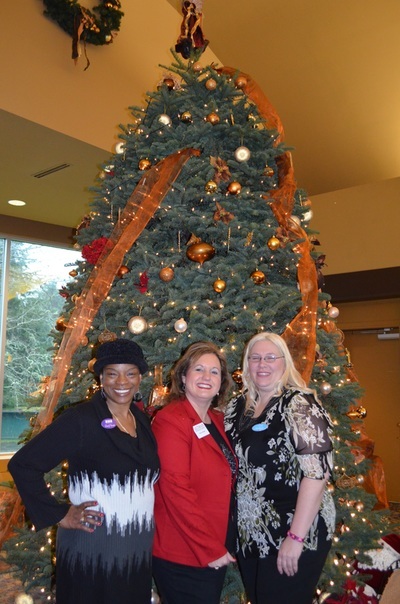 Some of our ladies were able to take a few moments from their busy day to pause on the steps of the Rotunda in the Capitol Building. We will announce once we have our 2020 date booked. 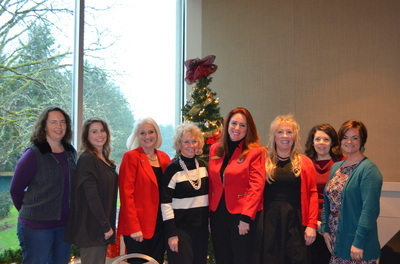 The photo below is of our 2018 Day at the Capitol group. 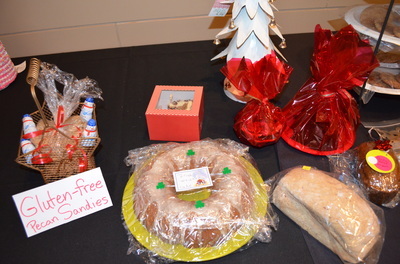 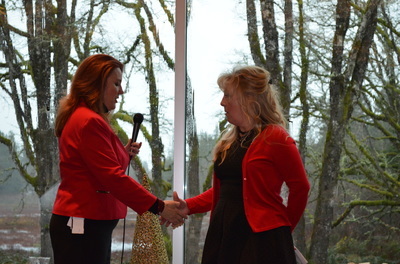 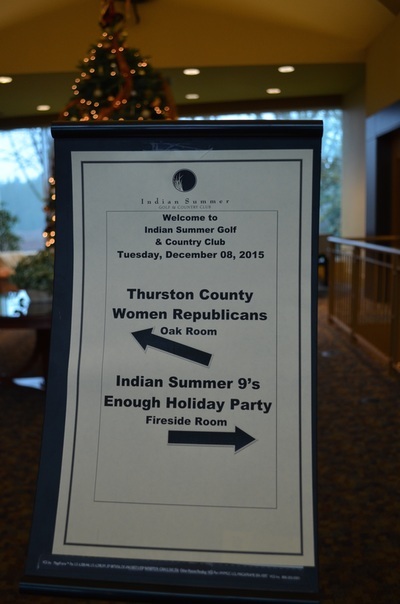 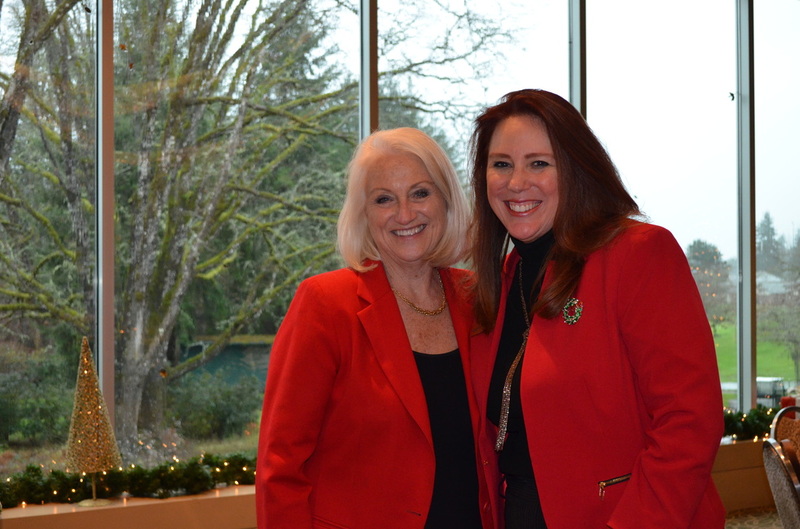 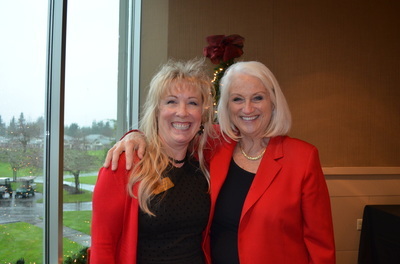 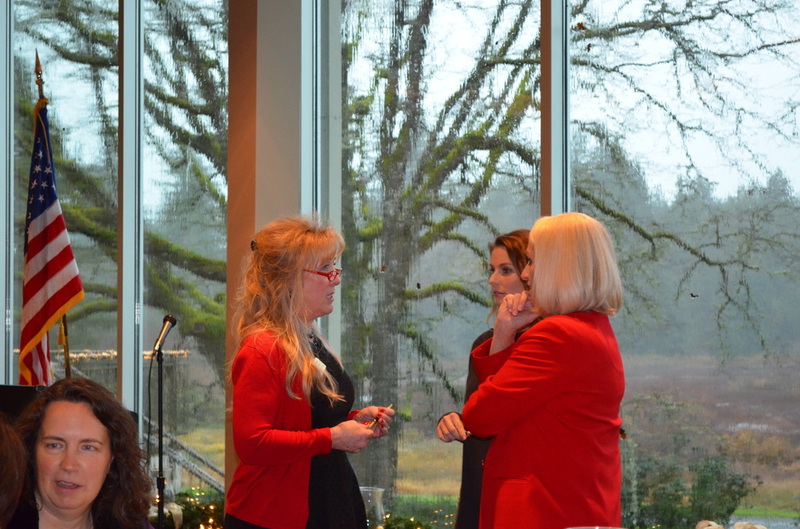 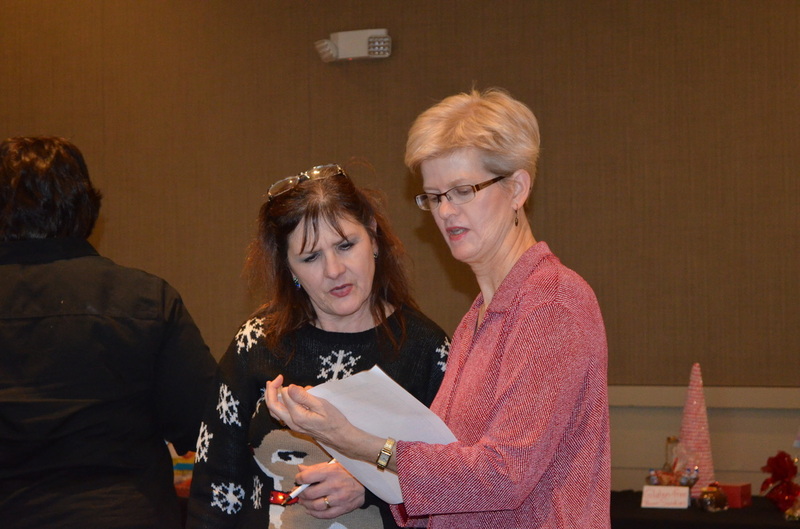 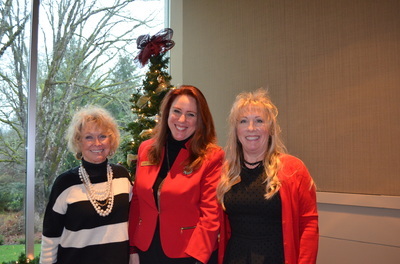 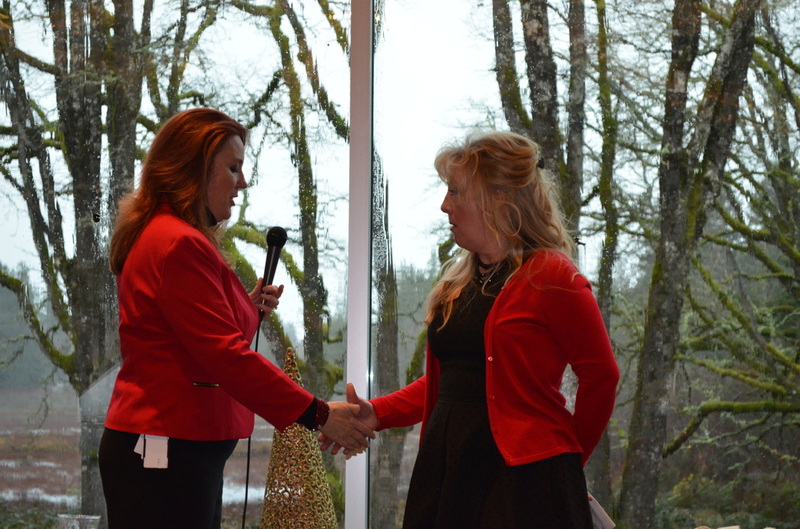 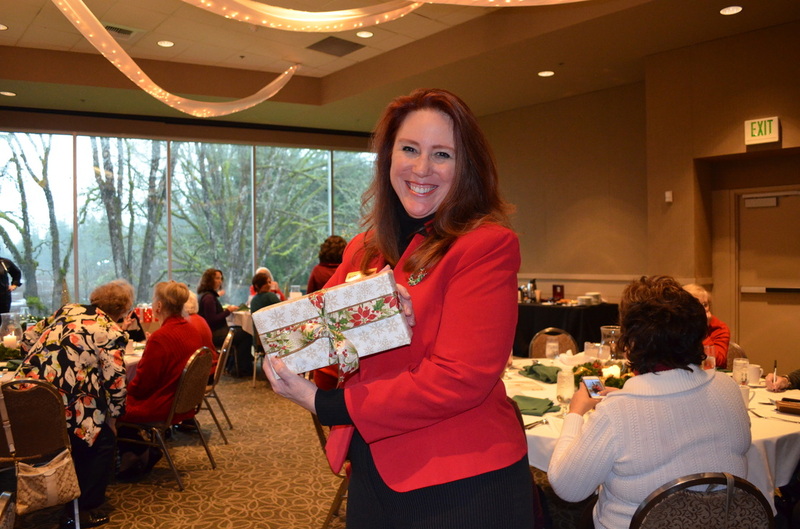 ﻿Welcome to the Thurston County Women's Republican Club Website. 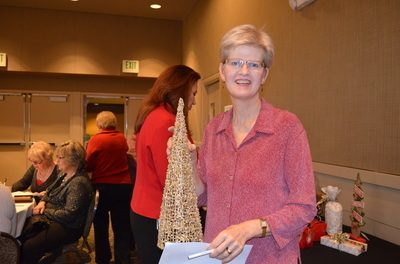 Our organization depends on our volunteers. Our mission is to unite and empower women with an informed voice of influence. 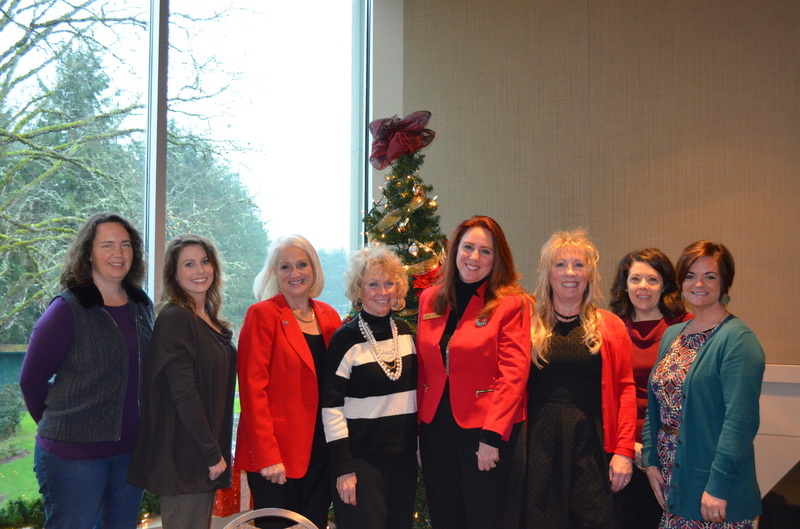 We are part of the Washington Federation of Republican Women and the National Federation of Republican Women, the largest and most influential women's political organization in the country. 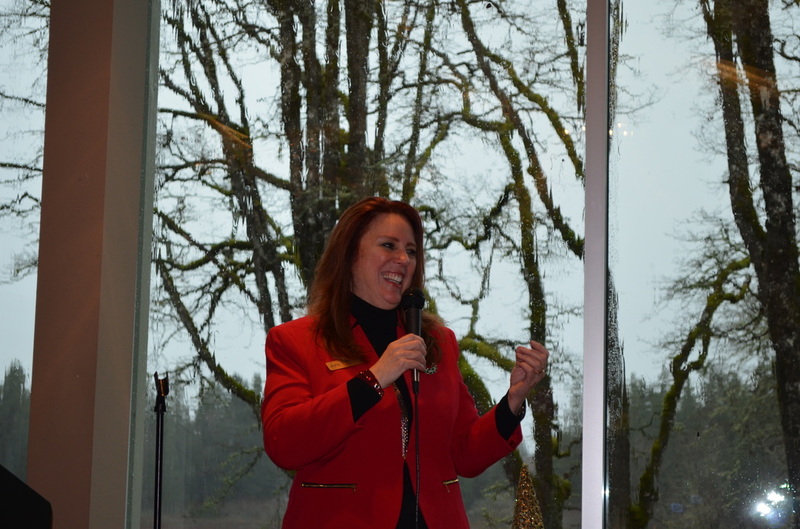 Except for February, July and December, we have monthly luncheons at the Puerto Vallarta Restaurant (1400 Galaxy Dr NE, Lacey; Exit 111, just off I-5) with guest speakers. 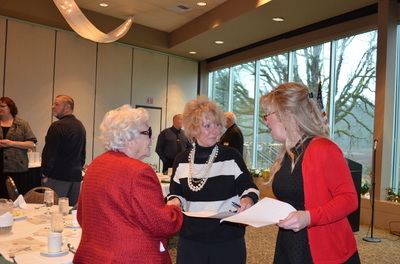 Past speakers have included elected officials, candidates, Republican Party officials, political consultants, and special guests who updated us on Community Service opportunities in our area. The no-host luncheons are held at 11:30 am on the second Tuesday of the month. 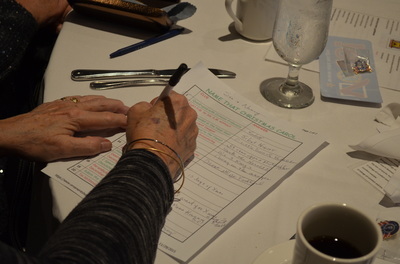 In July, the TCWRC meets at a local picnic area for a potluck with candidates and proponents-of and opponents-to issues that will be on the ballot. 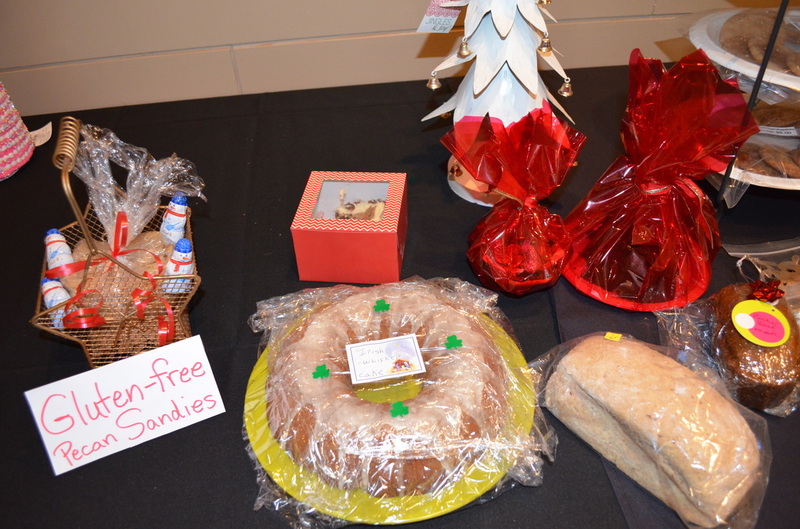 The December lunch gathering is the Annual Christmas Party, usually at a local country club or fine dining restaurant. In the past we have enjoyed entertainment, games, and carols. We frequently use this opportunity to donate toys, or other requested items, to groups in the area that need our assistance. 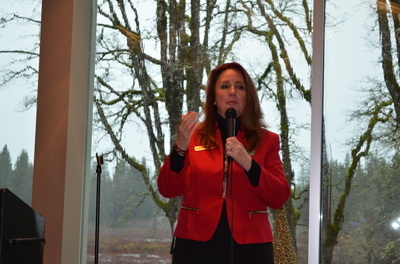 Copyright © 2019 Thurston County Women's Republican Club, All Rights Reserved. Not authorized or endorsed by any candidate or campaign.